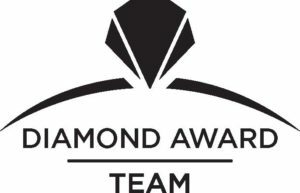 DiVito Dream Makers has earned the Diamond Club award in both the individual and team categories. To be eligible for this award, you must earn $1 million+ in gross commissions in a calendar year. This award is the highest bestowed on RE/MAX agents. 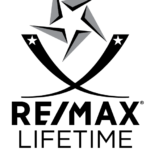 DiVito Dream Makers has earned the Platinum Award, which recognizes individuals and/or teams who earn $250,000 to $499,999 in gross commissions in a calendar year. DiVito Dream Makers has earned the 100% Club award, which recognizes individuals and/or teams who earn $100,000 to $249,000 in gross commissions in a calendar year. DiVito Dream Makers has been awarded the Hall of Fame award, which recognizes those who earn $1,000,000 in total gross residential commissions. DiVito Dream Makers has earned the Lifetime Achievement award, which recognizes those who have earned $3,000,000 in total gross residential commissions and have been serving clients for a minimum of 7 years.